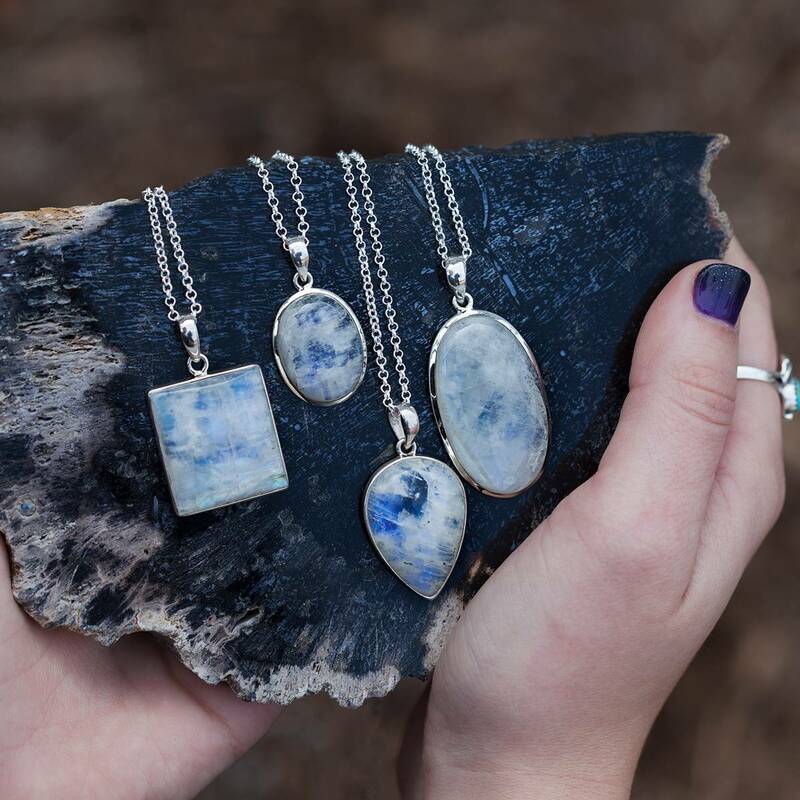 My Waning Crescent Moon Gemstone Trio honors the beauty in release. We often fear endings – but the truth is, every ending is a new beginning. The waning crescent phase is the end of the moon’s entire cycle, and it’s a time to let go of what we no longer need with gratitude and grace. During this time, the Veil grows thin, and messages from the spirit world flow to us with greater ease. As the Moon is swallowed by shadow, ask yourself: Do I have faith in the darkness? In my ability to be full again, after my time spent in the void? Close your eyes and think of all that lies stagnant within you, waiting to be sent back into the universe. Lean into faith and surrender, knowing that something greater is on the way. One (1) black tourmaline (about 0.5-0.75”). A stone of the Root Chakra, black tourmaline grounds the spirit, deflects negative energies, and seals holes in your aura, helping you stay safe from low vibrations and psychic attack. If you desire to feel safe, secure, and stable, this is your stone. One (1) petalite (about 0.5”). Petalite is a member of the Synergy 12, an elite group of stones hailed by energy workers around the world. 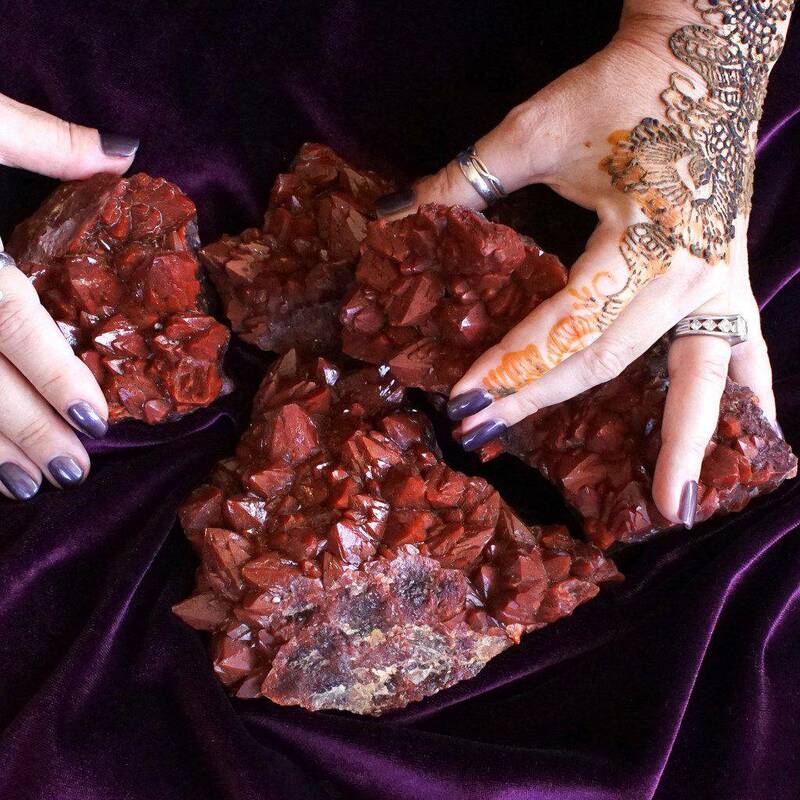 This stone draws its energy directly from Spirit. It brings peace, alignment, and calm – the feeling that your angels are with you, supporting you on every step of your journey. One (1) black obsidian (about 0.5-0.75”). 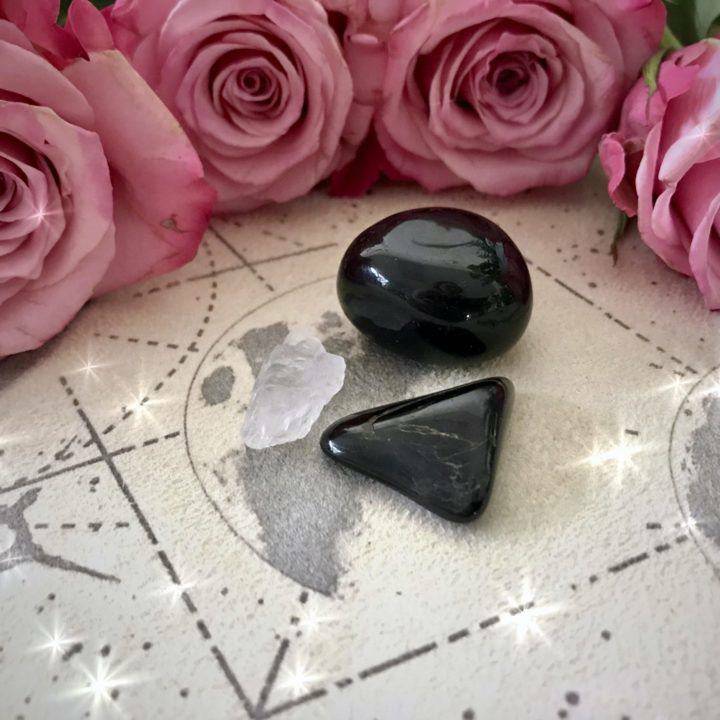 Gently grounding and fiercely protective, black obsidian absorbs negativity, strengthens your auric field, and reminds you of your inner strength and latent fire. Need a reminder of just how powerful you are? This is the stone to seek. This listing is for one (1) Waning Crescent Moon Gemstone Trio, as described above. Yours will arrive lovingly parceled along with a single leaf of white sage and a parchment describing the properties of the stones. Absolutely perfect. 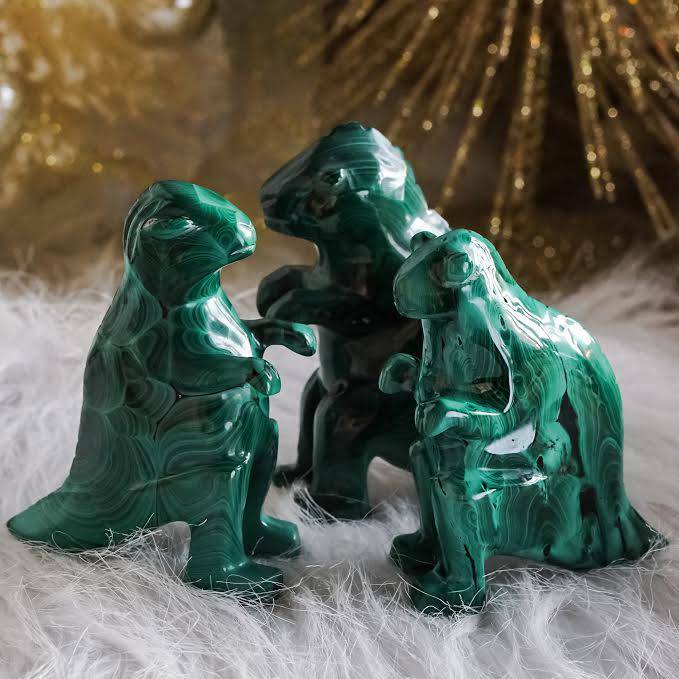 A trifecta of powerful energy that supports me through the waning moon phase, which can be difficult for me sometimes.